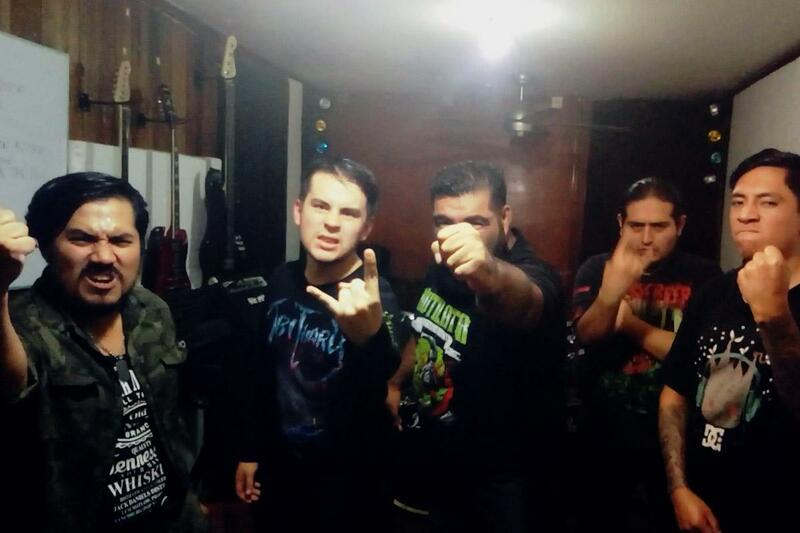 ROTTEN EVISCERATION RELEASES LYRIC VIDEO FOR NEW TRACK "ASCENDING FROM THE PUTRID GRAVE"
Peruvian death metal monsters ROTTEN EVISCERATION reveals the first single “Ascending From The Putrid Grave”. The album "Ancient Grave Ascension" will be out on November 1st 2018. Watch the lyric video at this location: https://www.youtube.com/watch?v=VeJ5x4wIAnQ.